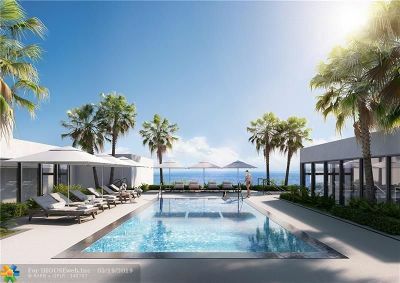 ADAGIO Fort Lauderdale Beach offers exclusivity and serenity. 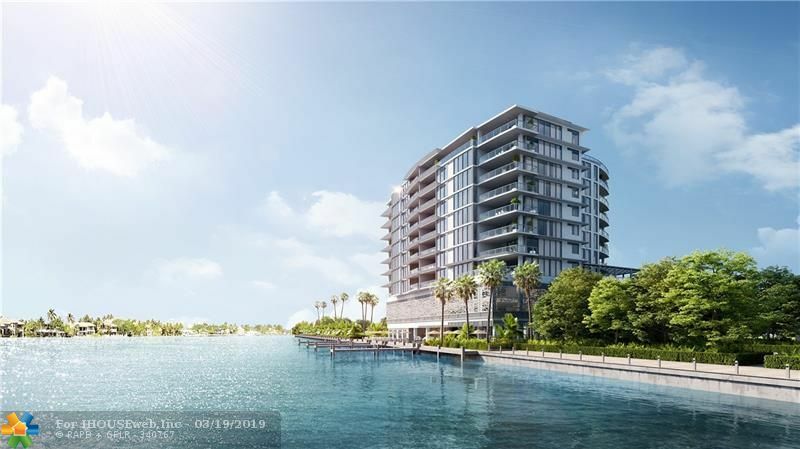 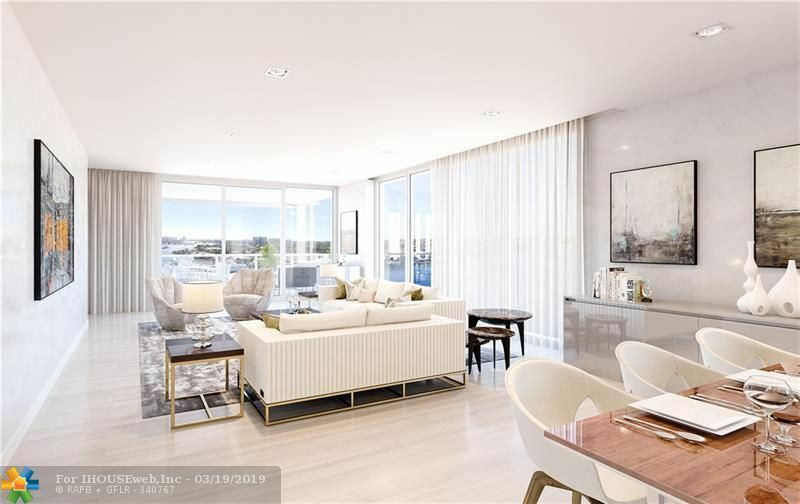 Breathtaking views of the Intracoastal Waterway and just a short walk away from the white sandy beach. 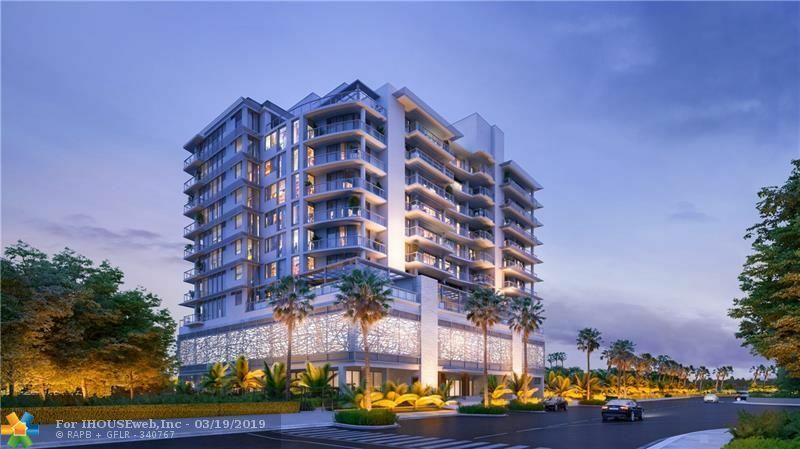 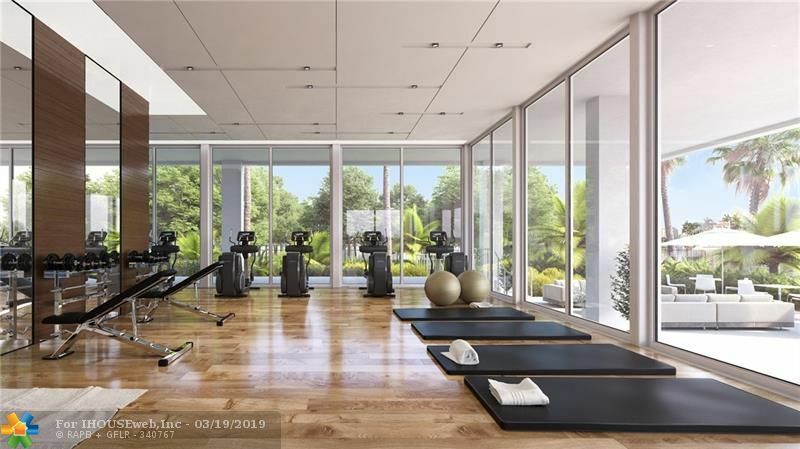 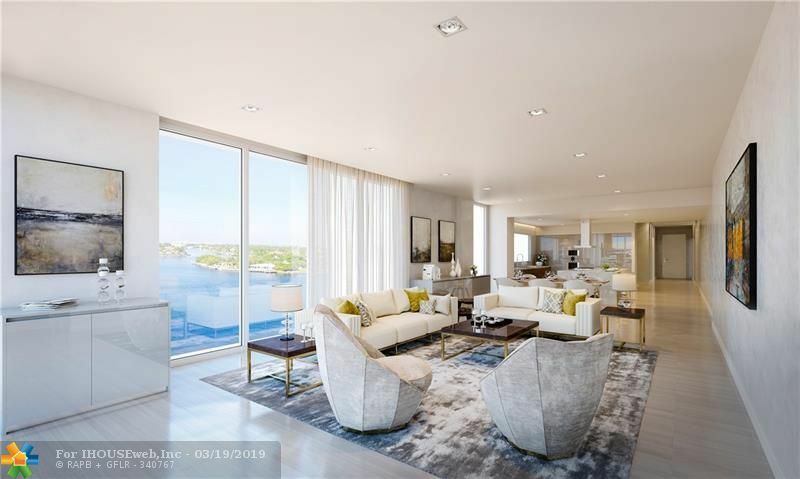 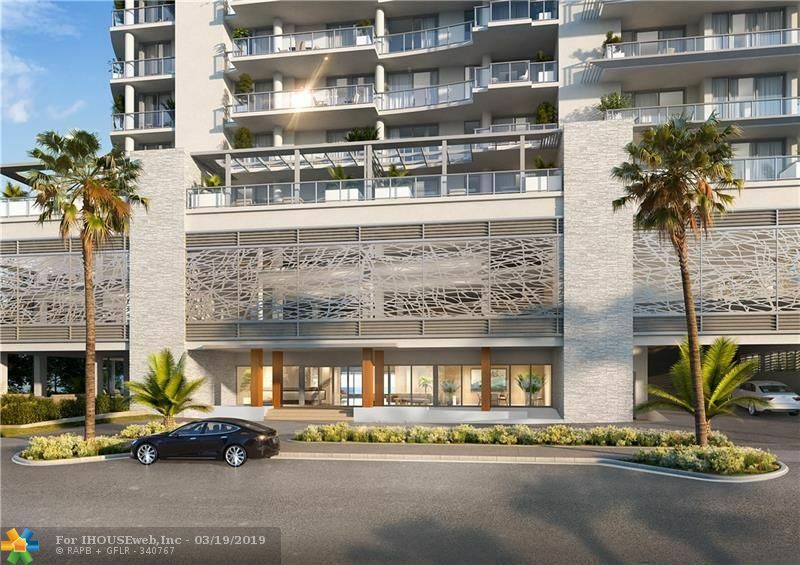 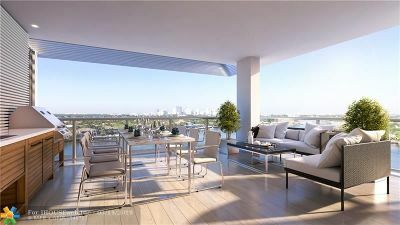 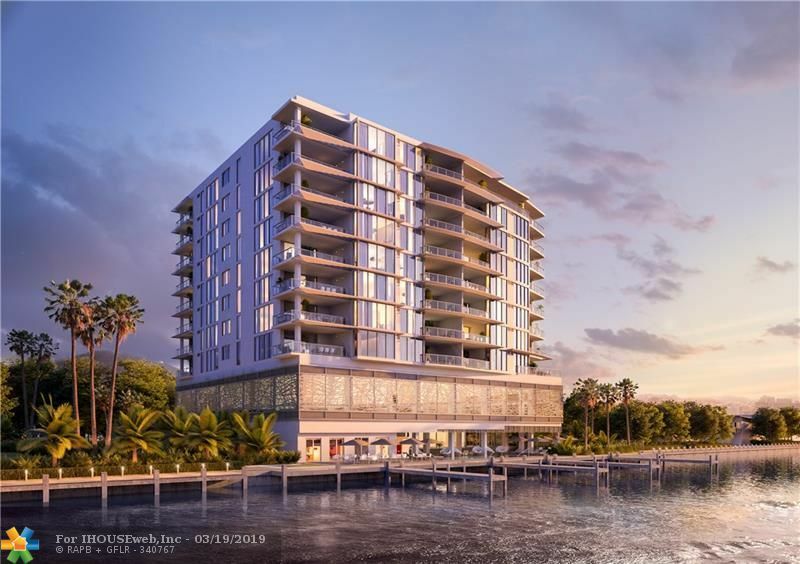 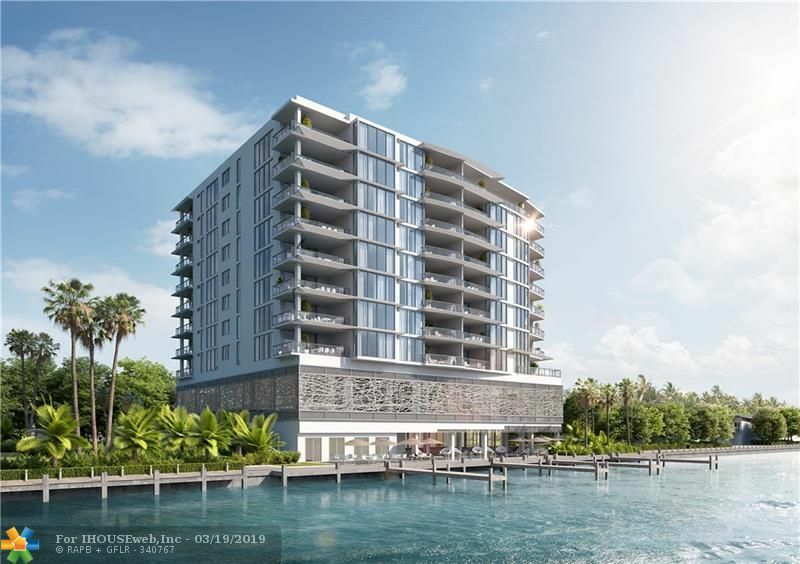 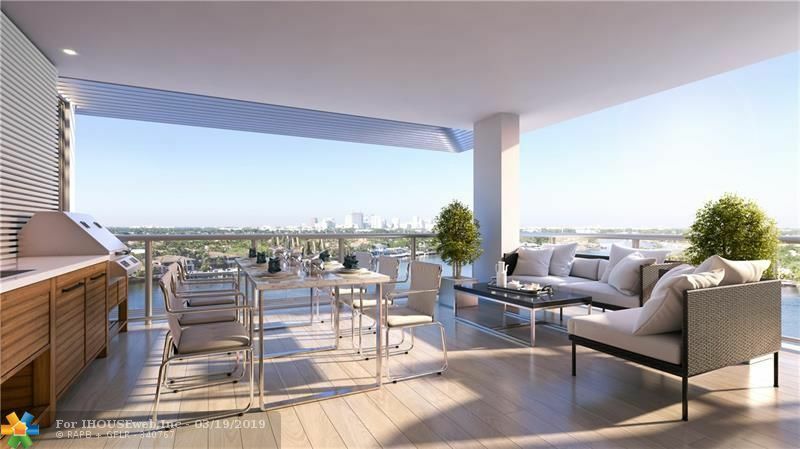 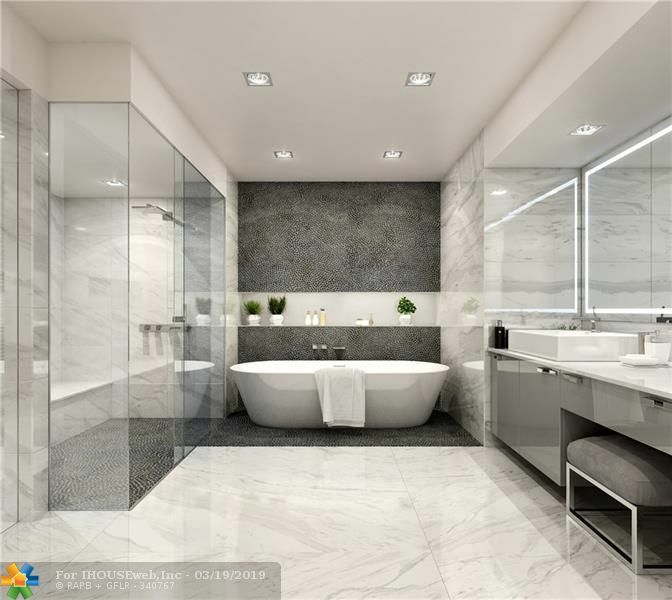 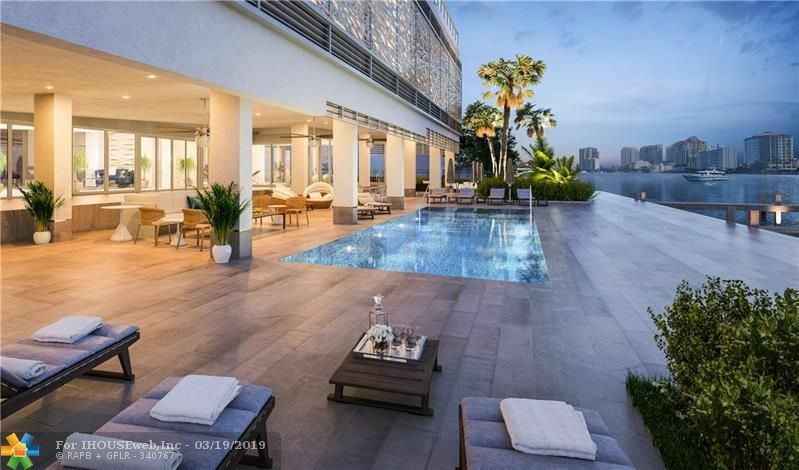 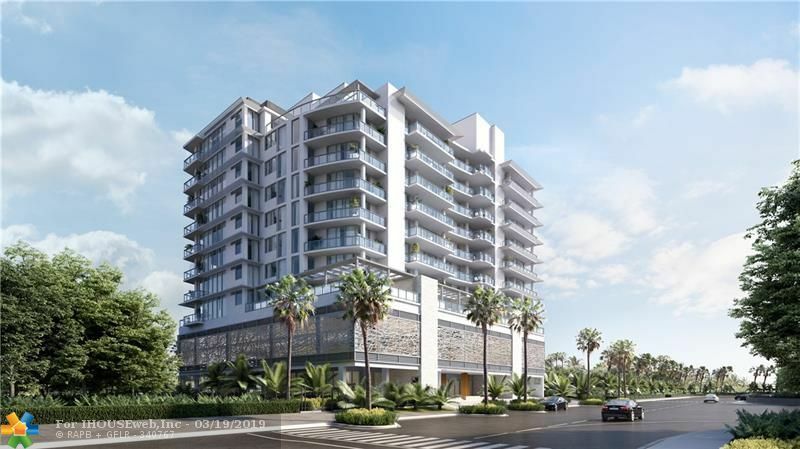 31 residences deliver an elegant boutique lifestyle at Fort Lauderdaleâs North Beach Village. 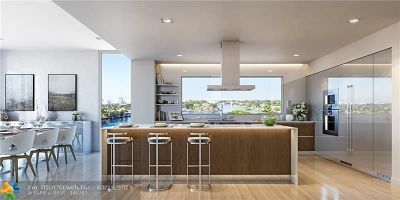 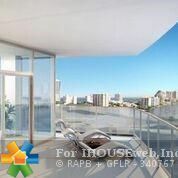 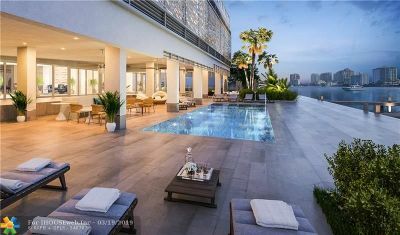 Flow through design with Gaggenau appliances including a GAS cook-top, deep terraces with a Summer Kitchen, high ceilings, 2 car parking, private elevator entry, Intracoastal sunset pool with cabanas, rooftop pool, fitness center, private climate controlled storage units, and private marina with docks available. 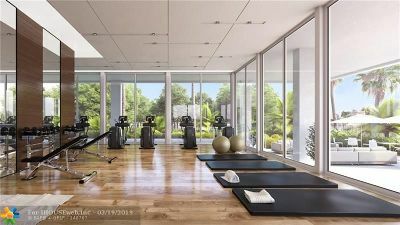 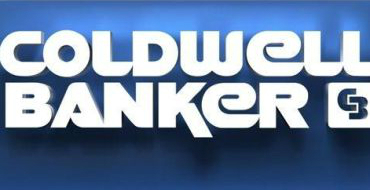 Delivering Fully Finished Residences.